Tried to pay online 1/31, little round thing just kept going around to "connect" me. Tried again 2/1, watched little round thing go around for 10 minutes and gave up. Paying on line would be great if it worked. Help! Storage Court Mill Creek was absolutely awesome. They were always very helpful if we needed anything and made things very simple and easy. 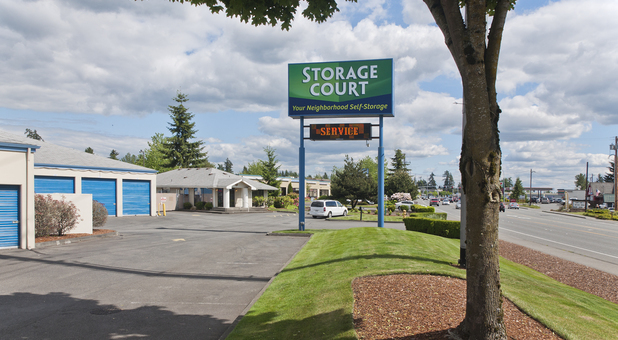 I would definitely recommend this place if anyone needs a good safe place for storage! Great service! John and Judy were both very friendly and helpful every time I needed assistance. They made the move out process quick and easy once I no longer had a need for my storage unit. Thank you!